Our Story - Second Cycle Appliance Inc. In 2012 my wife and I were expecting our second child, we were both young and unemployed. With a little one on the way we had to figure something out. 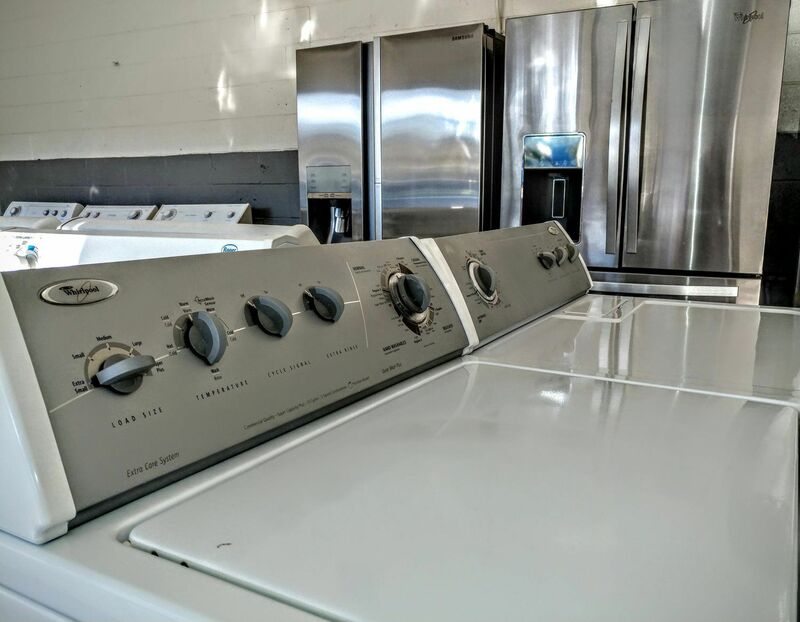 We saw a need for affordable and reliable appliances in our community. 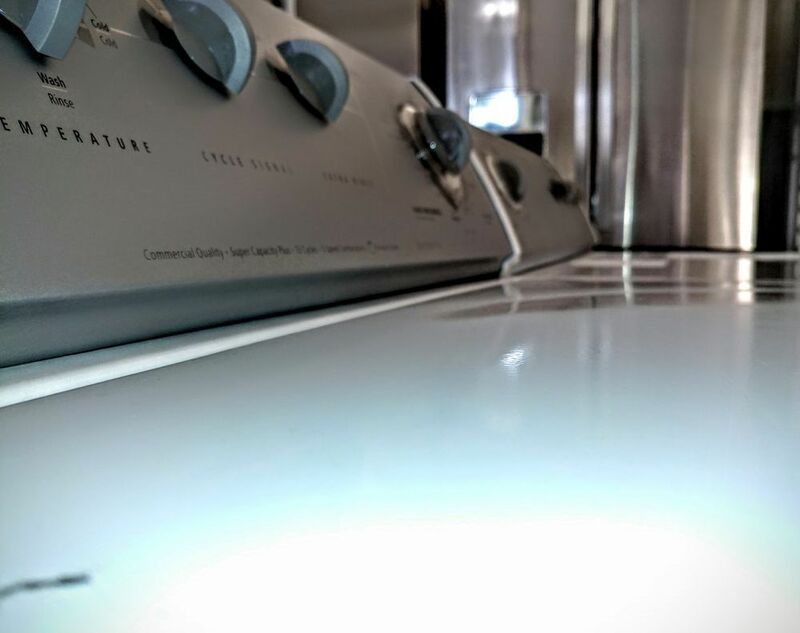 With a background in Mechanics and the drive to support our growing family, Second Cycle Appliance was born! Since then our strive for selling the highest quality product and giving best customer experience to everyone that walks into our store has given us our 5 Star Reputation. 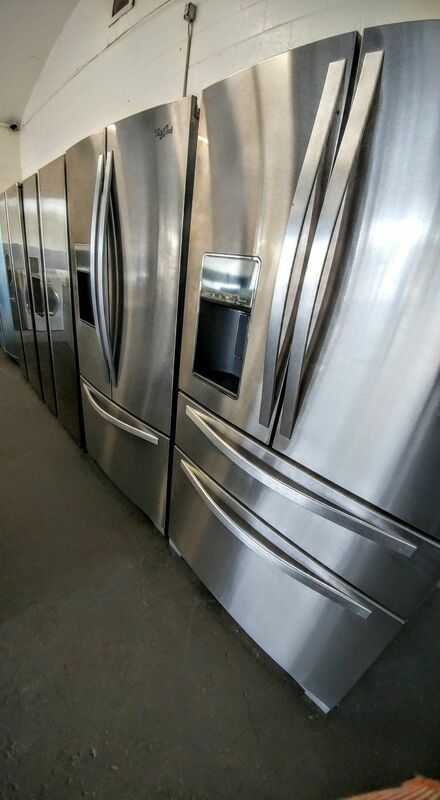 With the vision to recycle quality appliances for the community and support our family. 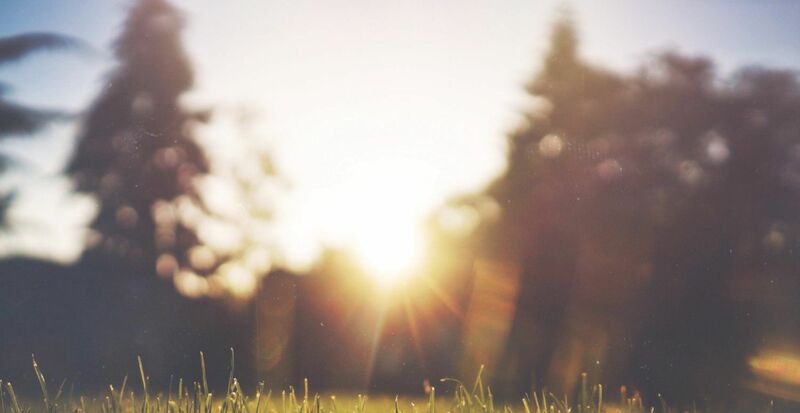 Recycling appliances appealed to us as it provides ecological support to our environment. 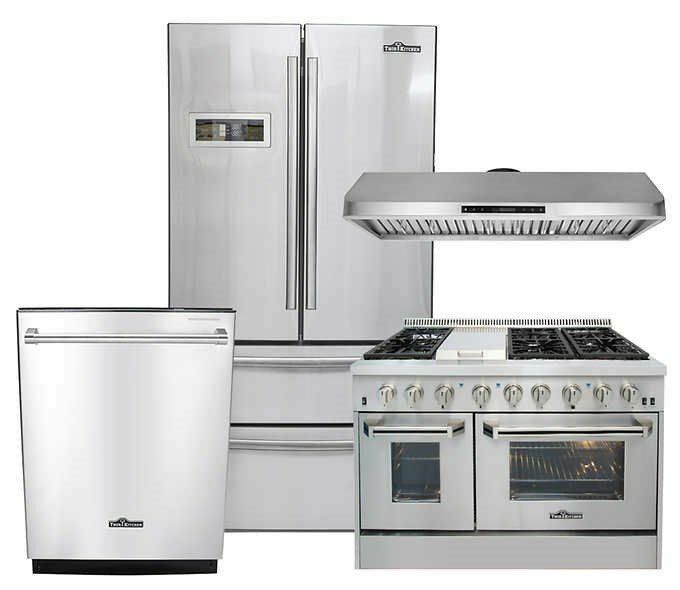 In 2016 we introduced new, open box and discontinued floor model appliances to our inventory. This was in line with our vision to provide our customers appliances up to 70% of Big Box stores and a variety of choices. 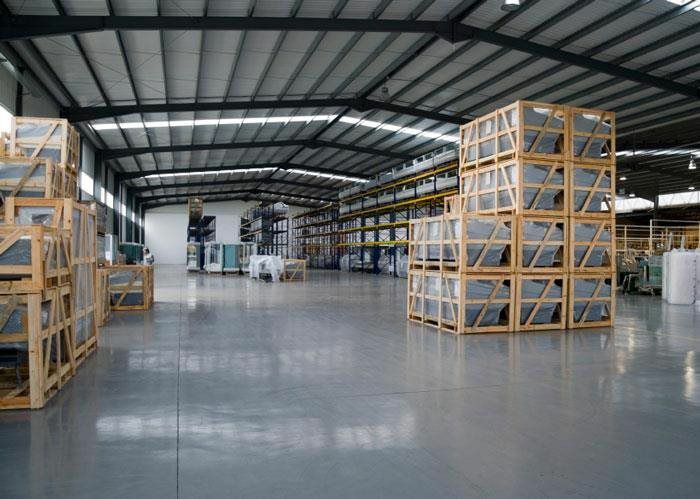 All our refurbishing is done in-house with experience and pride. Each refurbished unit is inspected, tested, and covered by our store warranty! New appliances are covered under the manufacturer warranty. We believe in taking care of all our customers and making sure that we deliver 5★ Customer Service.